On the turbo-charged streets of Los Angeles, every night is a championship race. 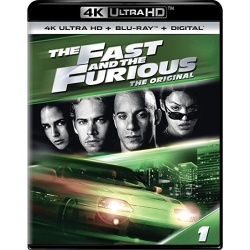 With nitro-boosted fury, Dominic Toretto (Vin Diesel), rules the road, turning all his challengers into dust. He and his rival, Johnny Tran (Rick Yune), are the boldest, the baddest and the best. Now, there's new rage on the road. They know he's tough, they know he's fast, but what they don't know is that he's a speed-crazed detective (Paul Walker) with enough drive and determination to come out the winner. 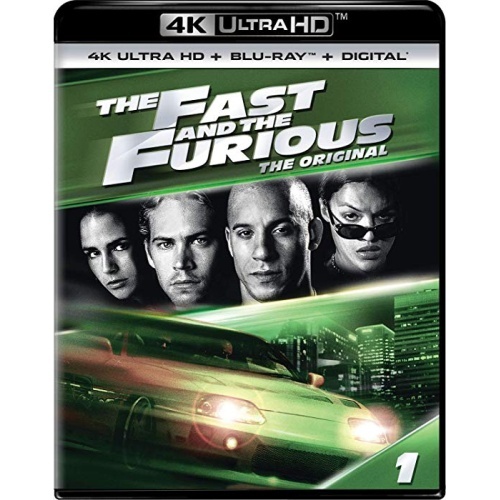 With intense full-throttle action, awesome high-speed stunts and full-on, pedal-to-the-metal intensity, The Fast and the Furious puts you in the driver's seat and dares you to exceed all limits.